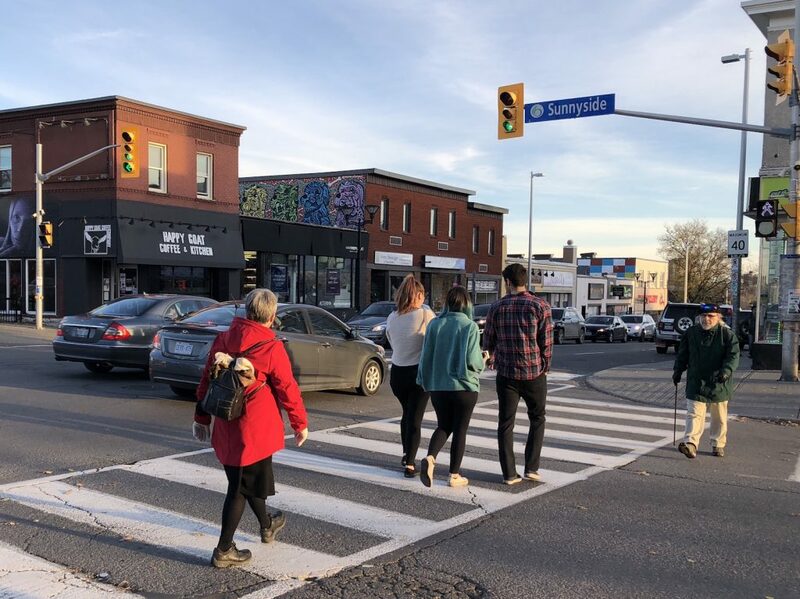 Making busy Bank Street safer for pedestrians is behind the community call for automatic pedestrian signals at crosswalks from Aylmer to Riverdale Avenue. The push for the signals at east-west crosswalks is coming from the Old Ottawa South Community Association’s traffic and safety committee. North-south crossways are already automated because of the traffic on Bank Street in Old Ottawa South. Committe member Erik van der Torre says automated signals eliminate human error when trying to push a button that stops traffic and then crossing a street such as Bank. Some people may forget to press the button, he said, or they just cross without heeding the device. “If you’ve just arrived at the intersection and you don’t know how long the car signal has already been green, you’re going to make a run for it,” van der Torre said. Crossing the street can be a deadly business in Ottawa. Last year, 335 pedestrians were injured and five people were killed. ‘Beg buttons’, as they’ve been dubbed because walkers need to push them for permission to cross, will stay as they trigger sounds that help visually impaired pedestrians. However, automatic signals, if installed, will mean pedestrians will no longer have to press them to cross the street in safety. Old Ottawa South Association’s traffic and safety committee is proposing to work with city staff to implement automated pedestrian signal cycles at these five Bank Street intersections. At present, only the Bank Street and Sunnyside Avenue intersection has an automated east-west pedestrian crossing during daytime hours. Intersections at Aylmer Avenue and Glen/Belmont Avenue have automated east-west signal cycles, but only for two half-hour periods when school days begin and end at the nearby Hopewell Avenue Public School. “It’s much easier if all the intersections work the same way,” says van der Torre. 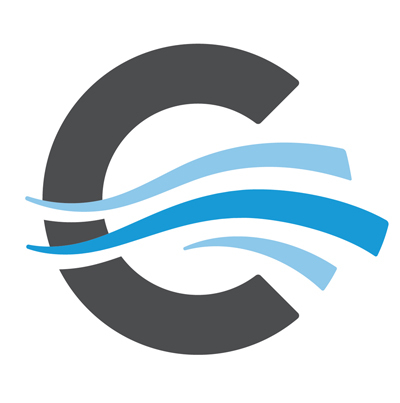 Van der Torre said he expects the process to get these automated crossings will most likely follow an effort undertaken by the Glebe Community Association’s (GCA) transportation committee. The GCA worked with city staff three years ago to automate east-west pedestrian signals from Lansdowne Park to Strathcona Avenue between 7 a.m. to 7 p.m. on weekdays and 9 a.m. to 6 p.m. on weekends. Sarah Klein, who navigates Old Ottawa South intersections often for work, says automated pedestrian signals are a great idea. Klein says although she’s a very cautious person, she admits she sometimes crosses the street despite a do not cross signal. She has seen people almost get hit by cars at the Glen/Belmont Avenue intersection. At this intersection, the pedestrian signal only lasts about 10 seconds before the do not cross signal begins flashing. This leaves many citizens trying to beat the clock. Drivers would have to stop at red lights more often, even when pedestrians aren’t at crosswalks, he says. Helen Belanger, an Old Ottawa South citizen says she’s wary about potential changes to traffic. Although slower traffic may not appeal to some citizens, Graham Larkin, founder of Vision Zero Canada, an initiative which aims to eliminate all traffic-related injuries and fatalities, says slower traffic would help protect pedestrians. Larkin explains when walkers are hit, slower vehicles have less impact and therefore cause fewer injuries. Slower traffic also gives drivers more reaction time. If successful, van der Torre says the committee aims to implement automated signal cycles in other busy intersections in the neighbourhood, such as at Bronson Avenue and Sunnyside Avenue.